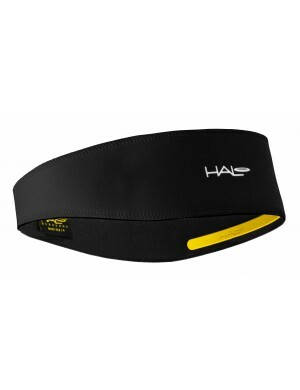 The Halo Visorband is our best-selling headband after the Pullover II. 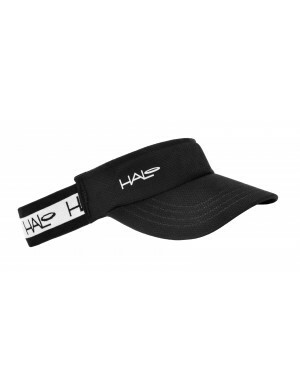 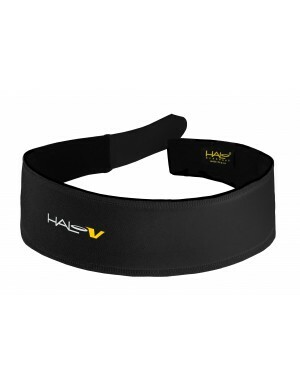 Featuring a classic elastic pullover design, the Halo Visorband will fit any head comfortably to redirect sweat and moisture from your eyes and face. 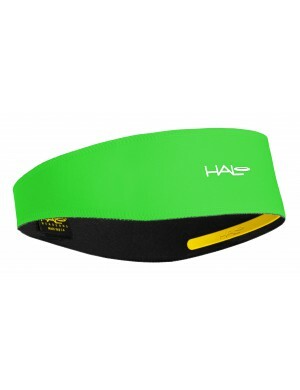 The Visorband’s are great sweatbands for any sport or any other activity that will work up a sweat. 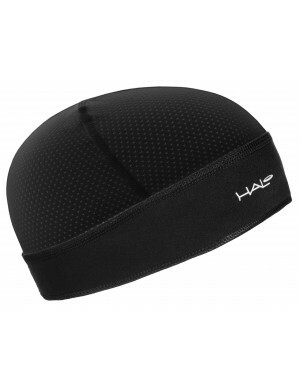 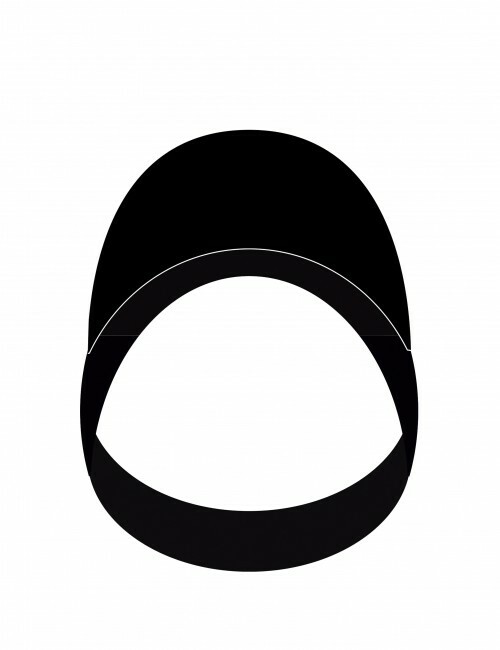 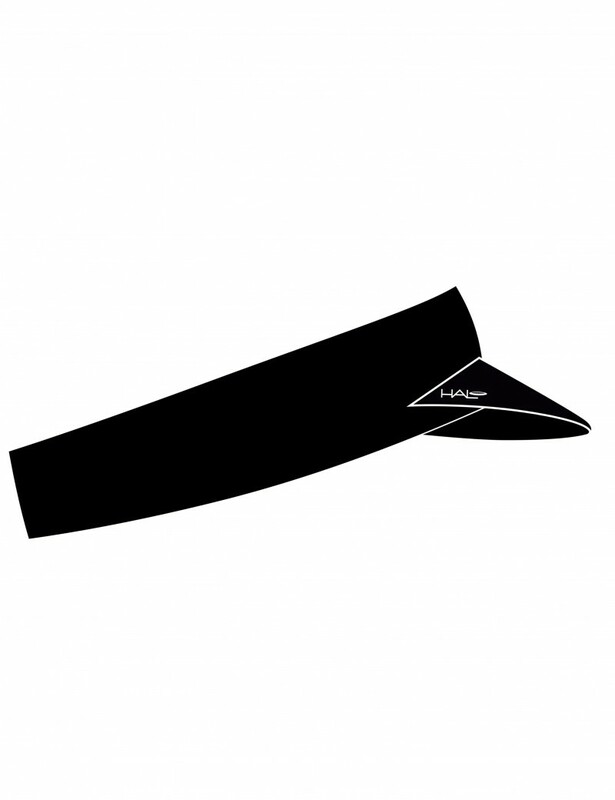 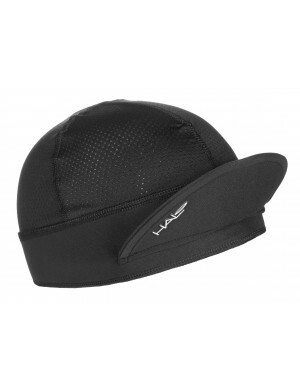 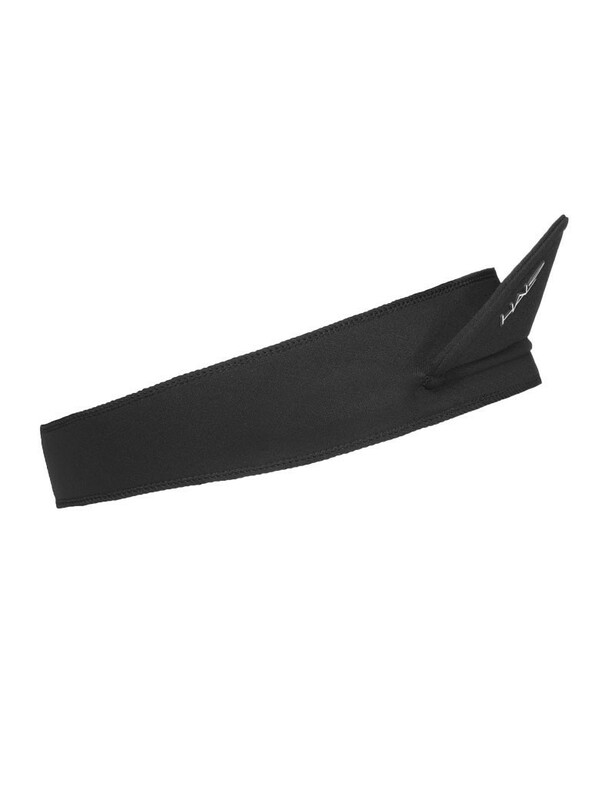 They fit comfortably under helmets and are great headbands for men or women.